The sequel to the emotionally moving If I Stay, this book takes place three years later and is told from the perspective of Adam this time. You discover that the decision to live was not the only one Mia made after recovering from her car accident. She also followed her dreams to Julliard, while Adam's fame continued to rise with his band. 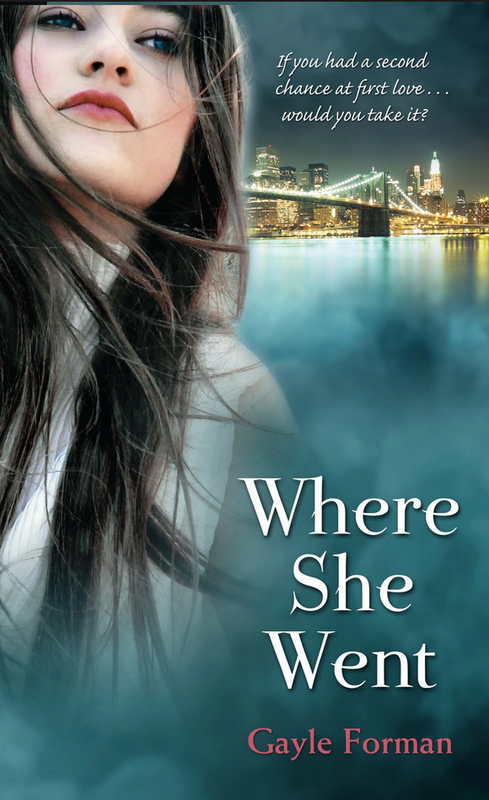 Their lives intersect one night while they are both in New York, and their story continues...but does it end the same way? 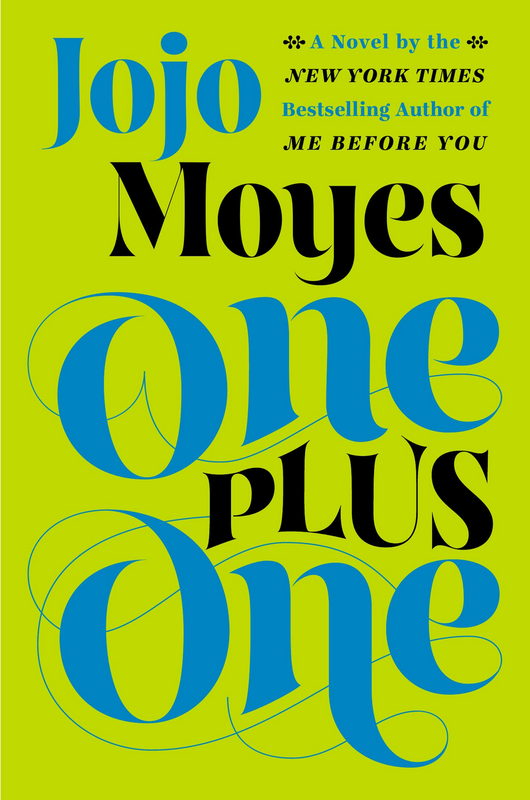 Once again, Jojo Moyes proves she is a master of storytelling, creating very realistic characters with whom readers can easily empathize and support. In this book we follow a struggling single mom who has managed a tolerable life for her stepson and daughter, but can't afford to really give them everything they deserve. When her daughter, a math genius, is offered a spot at an exclusive private school where she can get the attention she needs and not have to deal with the public school bullies, financial reality deals a crushing blow to the family. Enter the millionaire software developer CEO who, by means of his own insecurities and desire for affection, gives insider information to his high school crush and is laying low at his vacation house in town during the investigation. And, no, he doesn't pay for the girl's tuition...that would be too easy. But he does connect with the family, and it's through that connection that they realize together they can solve all their problems. It's funny that I'm categorizing these books as a lazy weekend because it is going to take you more than a weekend to finish one of these thick novels! 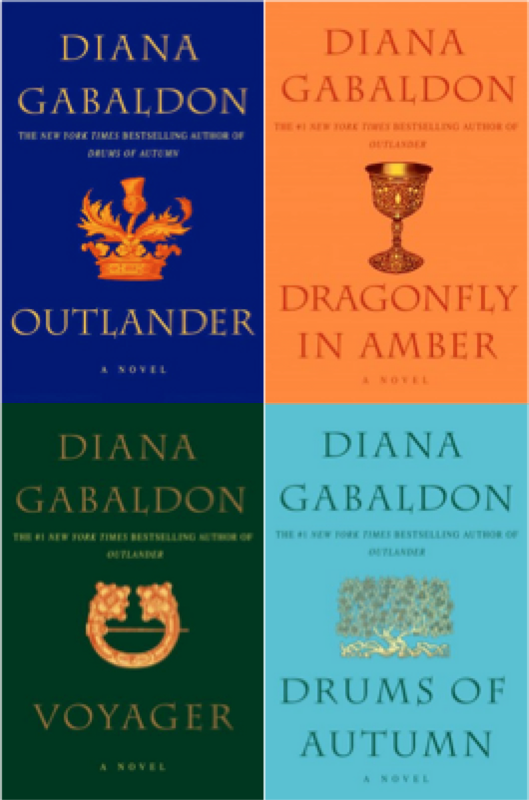 I actually read the first four books in this series (comprised now of eight books with more to come) a few years ago, and with the release of the television series on Starz, I decided to refresh my intimacy with the story. Outlander starts out with Claire, a war nurse who is rekindling her romance with her husband, Frank, after five years apart during WWII. They decided to take a second honeymoon to Scotland because her husband is a historian specializing in the Jacobite movement in the early 1700s. While in Scotland, Claire spends her time collecting plants because she has a special interest in botany and medicinal properties of plants. When she sees an unfamiliar plant, one day, at the base of a mystical stone circle, she returns the next morning to get a sample. That's when she investigates a buzzing noise coming from the center stone, touches it, and travels back in time from 1946 to 1743. Within minutes, she finds herself in the middle of a skirmish between a dragoon of English soldiers and Scottish highlanders. And this is where her real journey begins as an outsider, in more ways than one, who is wrestling with efforts to get back home and new reasons to stay...well one very handsome reason. I stopped reading after Book 4 because I finally felt like there was a good break in the plot with sufficient resolution. At this point in the series, the number of characters to follow was starting to get complicated, and I understand from reading synopses of Books 5-8, the plot does not progress much further, yet even more character story lines are introduced. At over 4000 pages, I think four books is enough for me! I struggled with how I wanted to classify this book, and ended up shifting it from Lazy Weekend to Skip This. It's not that it wasn't good, but it's a question of whether I would disappoint my friends if I recommended it to them and they didn't like it. In the vein of other "experimentalist" books, such as those by author A.J. Jacobs, Rachel decided to pick the qualities she most admired of major female celebrities and try to emulate them in her own life. As a subplot, Rachel also told the story of her own marriage and fertility issues that just never really resonated with me. 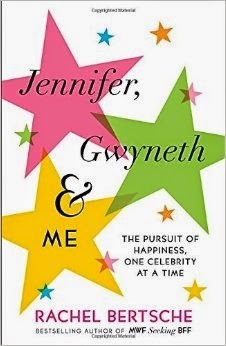 While the concept was good, I think the main flaw is that celebrities are not normal people so it seems foolhardy to try to emulate them when you don't have their resources. 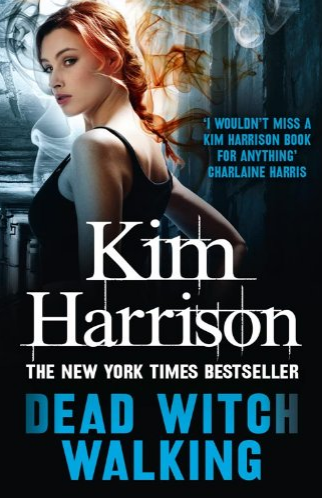 This was a recommendation from my cousin who likes fantasy/paranormal novels. She claims that the series gets a lot better, but I felt like this whole book was spent laying groundwork for a plot and not focusing on the plot itself. There is the classic "bumbling" female crime solving character, some crazy sidekicks, and the handsome or intriguing male characters, but this simple theme got really convoluted, in my opinion, by the environment which was filled with fairies, witches, vampires, pixies, and the list goes on and on. So, no, I'm not going to read the 2nd installment of the series since this one was so hard to follow to begin with!